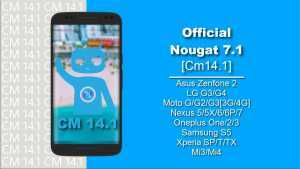 Earlier unofficial CyanogenMod 14 (CM 14) was launched for most devices. 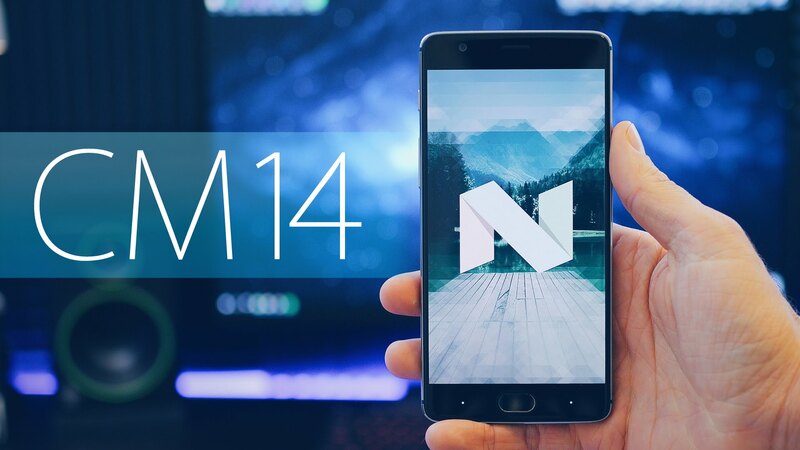 Now, due to CyanogenMod’s grace, we are lucky to get official CM 14.1 nightly builds. Now I will show you the list of some lucky smartphones for which CM 14.1 nightly builds is rolled out. Previous articleDodge Tomahawk, World’s fastest motorcycle. Next articleHow to use Instagram live feature in your Insta Story?